Tayside Property Online is the Estate Agency Division of Jack Brown and Company Solicitors - a well established legal practice. Our online marketing service will immediately promote your property for sale to prospective buyers on our easy to navigate, innovative Estate Agency Website. In these challenging times it has never been more important to receive clear and concise 'no nonsense' advice on property matters. There are many 'what ifs' in a property transaction and that is why you need to be guided by an experienced Estate Agent and Solicitor with expert knowledge, flexibility and a 'hands on' approach. Excellent communication is at the heart of our property services and with offices in Dundee and Angus, we are well equipped to provide personal 'one to one' advice and take you through the selling and buying process step by step. 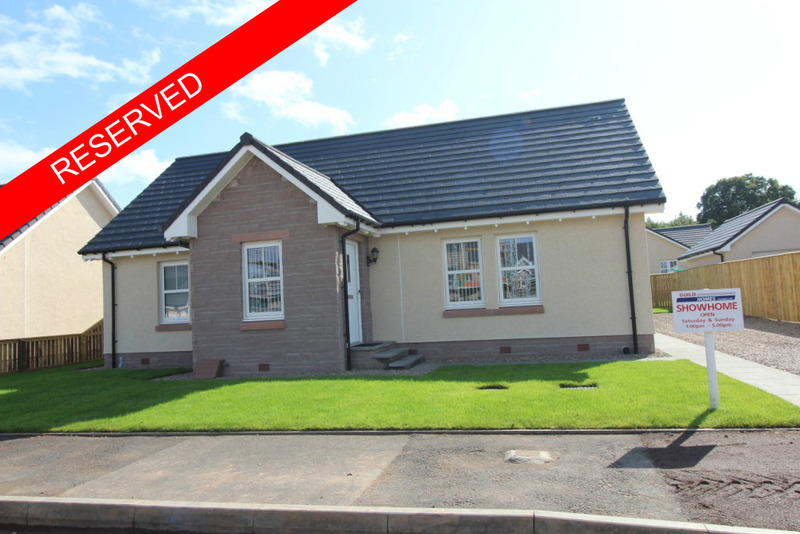 We are delighted to bring to the market the last remaining four bedroom single storey bungalows, within the converted C Listed Former Invergowrie Primary School. The development is nearing completion and being built to a high specification by a local firm, West Developments. 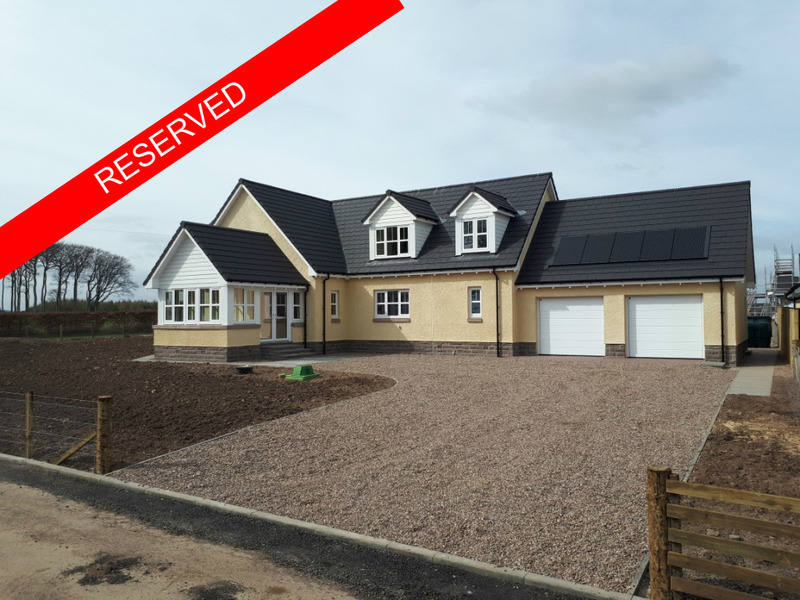 West Developments (Scotland) Ltd. is a privately owned and operated firm specialising in quality bespoke, small developments such as this throughout North East Scotland. The sought after village of Invergowrie lies on the western outskirts of Dundee and is only a short distance from Ninewells Hospital, Dundee Technology Park, University of Dundee and Scottish Crop Research Institute. 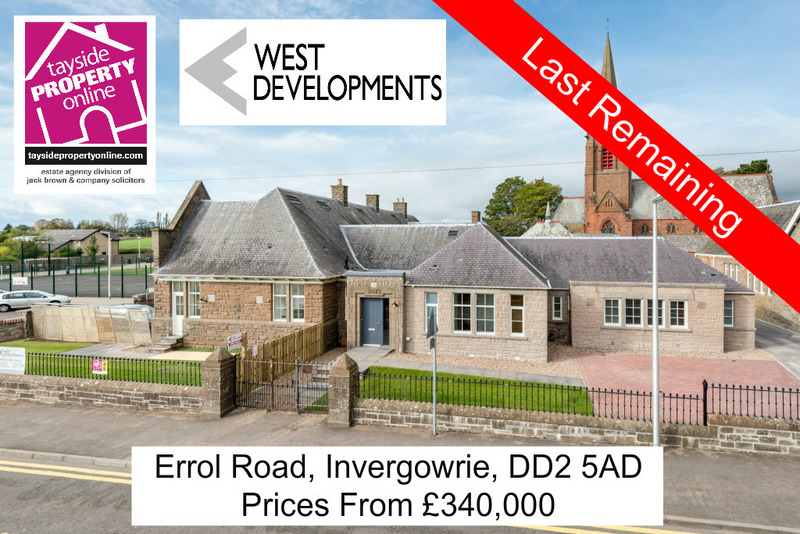 Invergowrie boasts a range on amenities including Primary school, shops and village pub and is the ideal location for those wish to live in a village environment whilst having all the benefits of living next to a major city. The A90 dual carriageway which connect to major routes north and south is easily accessible and is only 18 miles approx. from Perth. The appointed architects , John Frulanni Practice have thoughtfully modernised the interior with contemporary design whilst retaining the character and charm of the original 1913 exterior. Each property will come fully equipped with designer kitchens and bathrooms, quality bathrooms with tiling, oak flush doors, gas fired central heating system with combi boiler and double glazing. A full sales specification is attached.